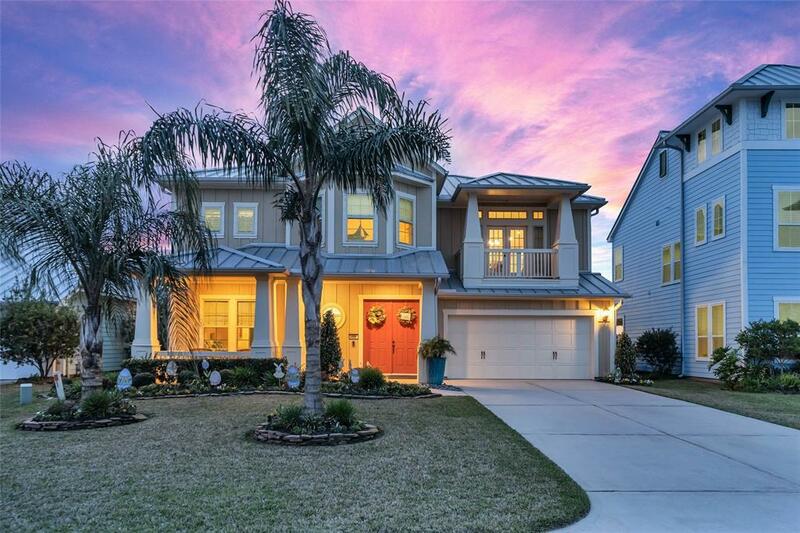 Welcome to 5406 Brigantine Cay Ct. 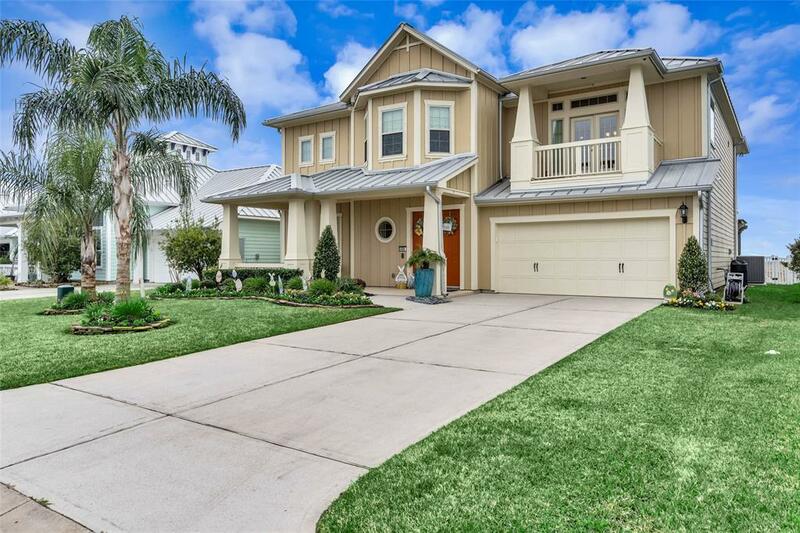 This David Weekly Home is located at the deepest part of the canal & a short boat ride to Galveston Bay. 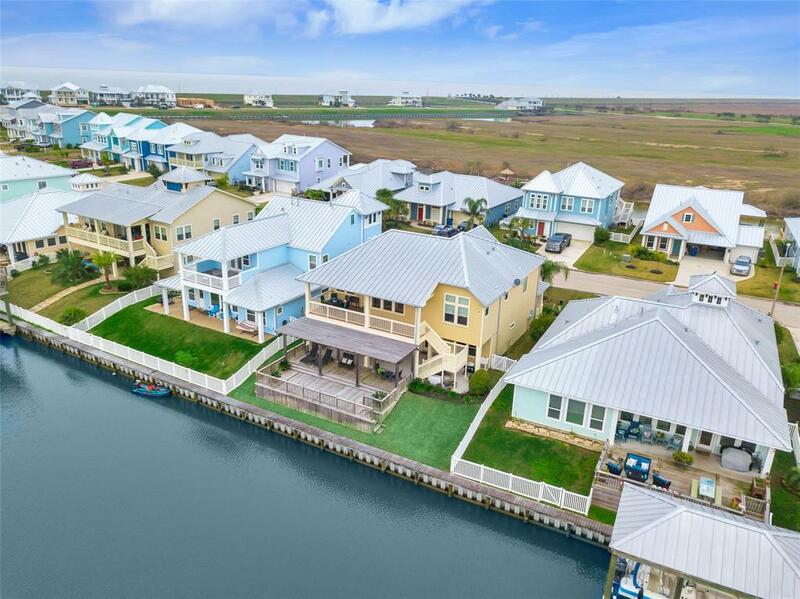 You can access Galveston Bay on your boat by going North on the canal. If you take your boat South down the canal, you will reach Dollar Bay. This Owners spared no expense when it came to details. The Owners upgraded The Oceanside floorplan to include the following: Elevator, Additional Garage Door, Pergola, Deck, Wood Look Floor Tile, Additional Cabinets Under the 11 x 6 Island, Landscaping, Gorilla Racks, Mosquito Control System, Cameras, Underwater Fishing Light, Window Dressings, Built-in Desk, Built-in Cabinets in the Dining Room, Water Filtration System, Fireplace & MORE! 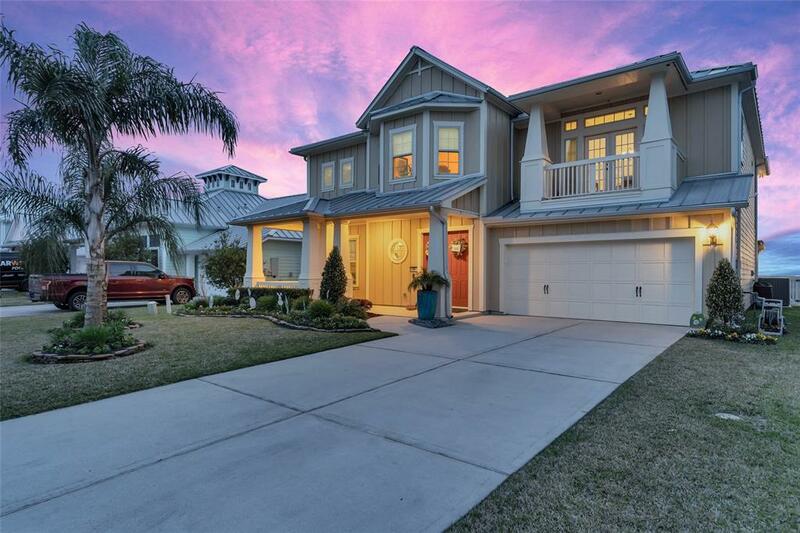 This home is truly a show stopper. You have views from your kitchen, dining room, living room, bedroom, top & bottom decks. NO FLOODING & flood insurance is not required. Virtual Tour is HIGHLY RECOMMENDED!